I feel for posting up some inspiration today about curvy women who inspires. To me it has always been important to stand up for who I am and try to inspire others by being true to myself. I believe women needs more than ever good rolemodels and women that can inspire and bring out the best in us. Women are all different and there is as many bodytypes as women on this earth. We need to start inspire eachother rather than putting negative energy out there. Just try to find out what is the best about you and focus on that. Never focus on the negative parts. We can all feel gorgeous everyday if we focus on bringing out the best in us. 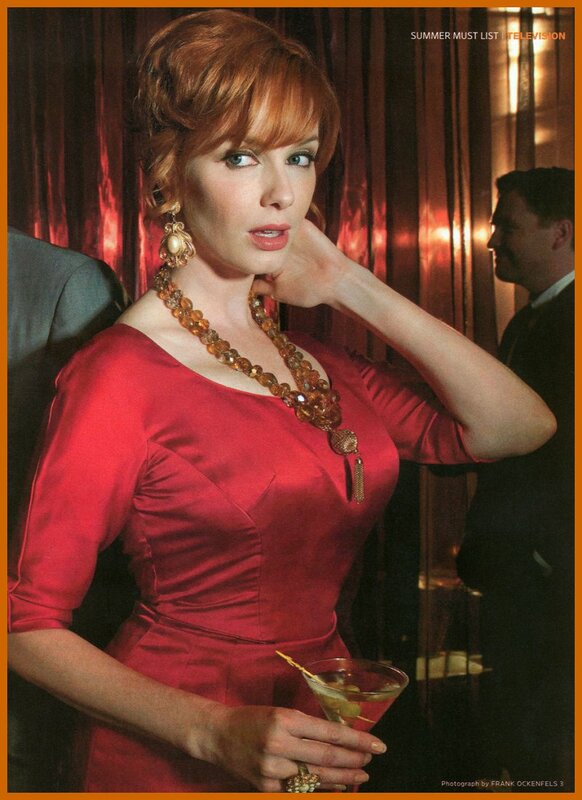 It is often discussions regarding Christina Hendricks – Joan in Mad Men series. That she is too much and has too much clevedge etc.. Her curves is just such a gift and hardly never we see such women that rather show what they are gifted with than hide it. We should be all inspired. Bring it out ladies!! Get Inspired!! And we also have the lovely and extremly gifted Adele. She has a voice that just goes straight into your heart. She is simply amazing. 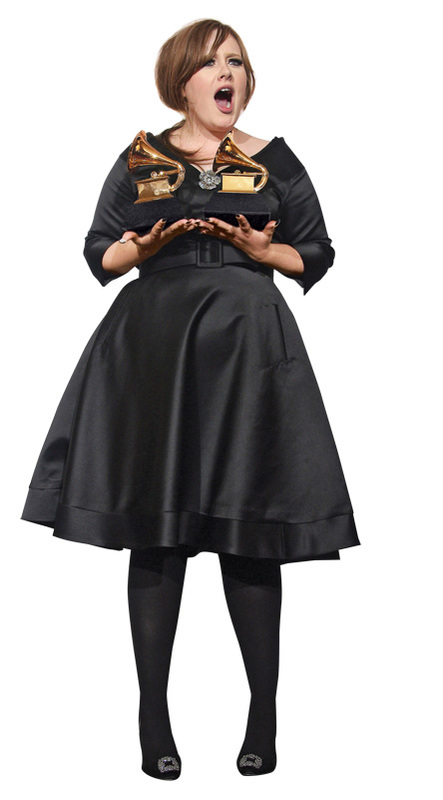 Her talent goes far beyond all sizes and she is an amazing inspiration and has such an amazing style. She is very aware of her body and knows what she can wear and not. Being bigger you need to be very aware of what brings out the best in you. She has a great style! !